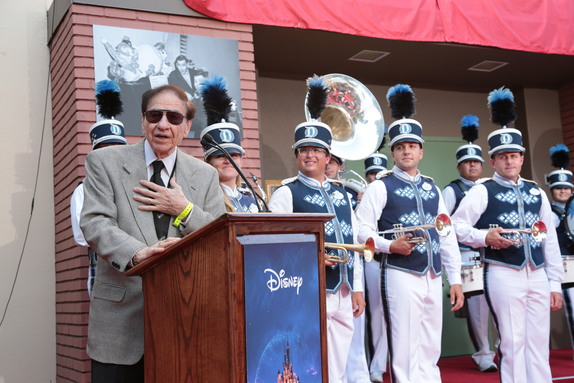 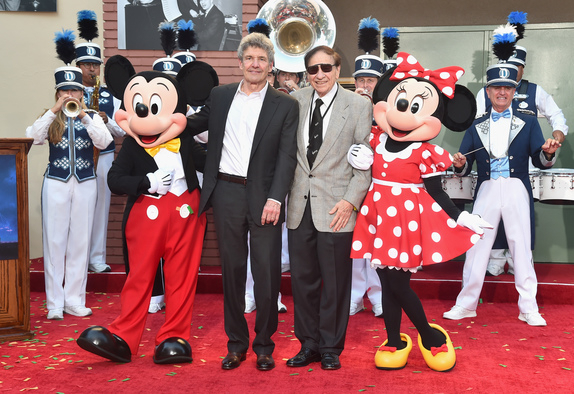 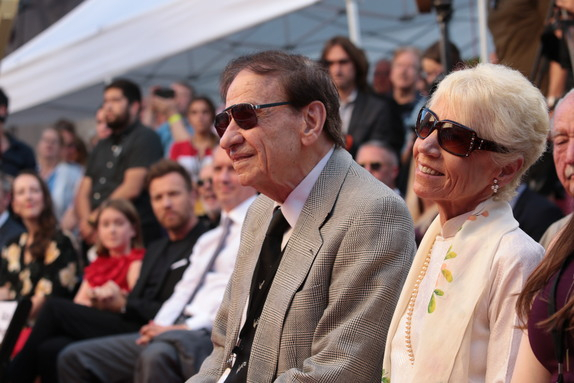 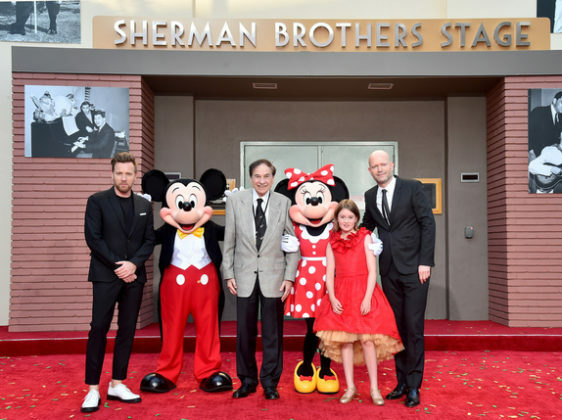 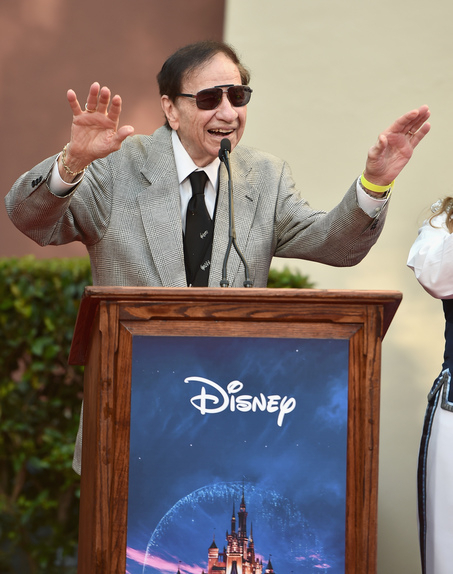 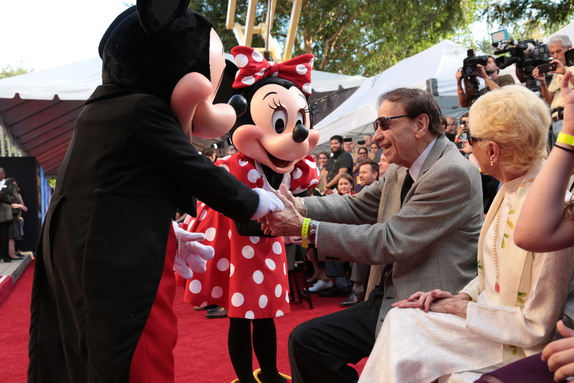 Longtime Disney musician, Richard Sherman was honored on Monday night during the Christopher Robin premiere on the Disney studio lot. 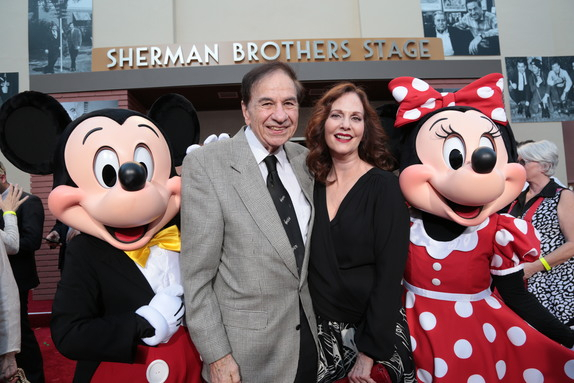 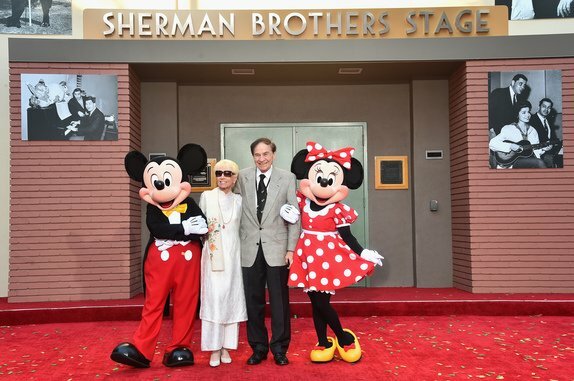 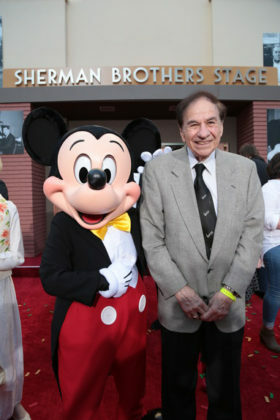 Sherman and his late brother Robert worked with Mr. Disney himself creating songs for movies, shows, and attractions. 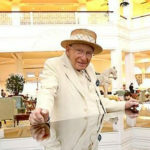 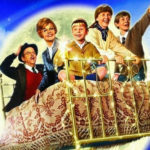 Their work continues to entertain guests of all ages and generations. 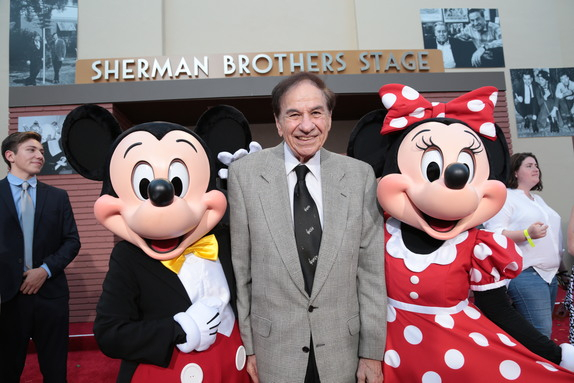 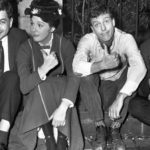 In recognition of their contributions and accomplishments, one of the sound stages on the Walt Disney Studios Lot was renamed for the talented brothers and Disney Legends.